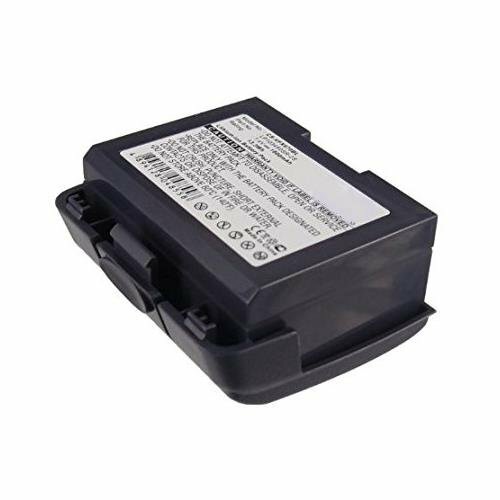 VeriFone 24016-01-R Battery Replacement - (Li-Ion, 7.4V, 1800mAh) Ultra Hi-Capacity Battery by Synergy Digital at Pear Farm. MPN: I3881. Hurry! Limited time offer. Offer valid only while supplies last.